Digital Modular Kitchen-Floral-Blue n White Digital Modular Kitchen-Floral-Blue n White in Moosapet, Hyderabad. 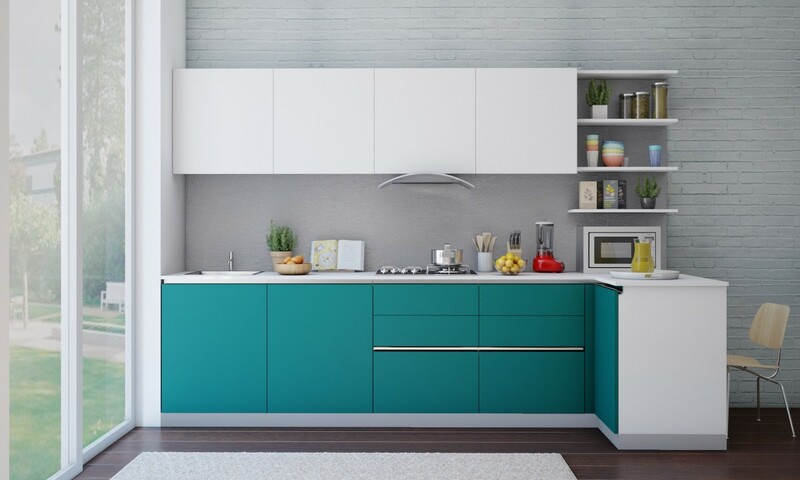 Eight streaks interiors, Leading manufacturers and designers of Modular kitchens.Utmost care is taken to match the client needs and Quality material is used to match the needs and taste of the customer. 8Streaks is a brand itself uses the best branded hardware ,accessories and appliances in the kitchens giving the comfort and convenience.Kitchens are reasonably priced according to the market prices and evenly priced according to the material chosen by the customer.Digital laminates being the trend in the kitchens, 8streaks ensures the best design in the kitchen by suggesting the customer the best match of laminates and combinations.